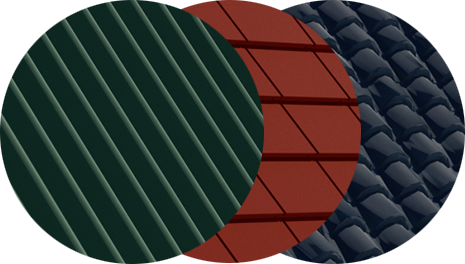 Duramembrane is a 100% acrylic formulation, speciﬁcally designed to restore, rejuvenate and seal old and aged roofs to their former colors, or to a new and more modern color. 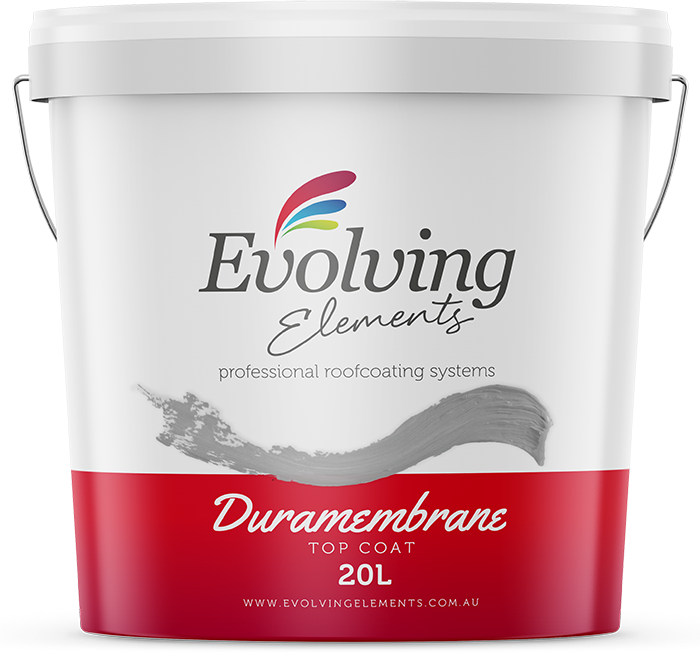 Duramembrane is a highly durable pigmented ﬂexible ﬁnish, formulated for excellent resistance to Australian and South East Asian weather. The even ﬂow and attractive gloss level; improve the condition and appearance of the roof and the coating system provides a long-term weather protection. It not only rejuvenates and restores but it also improves the weather resistivity of the roof tiles and also inhibits the growth of mould and lichen. Available in an extensive range of colors, this high-grade coating will make the roof look like new with former or new and modern colors. It has excellent hiding power with an outstanding gloss ﬁnish. This coating is designed to be used as a top coat within the roofcoat System.